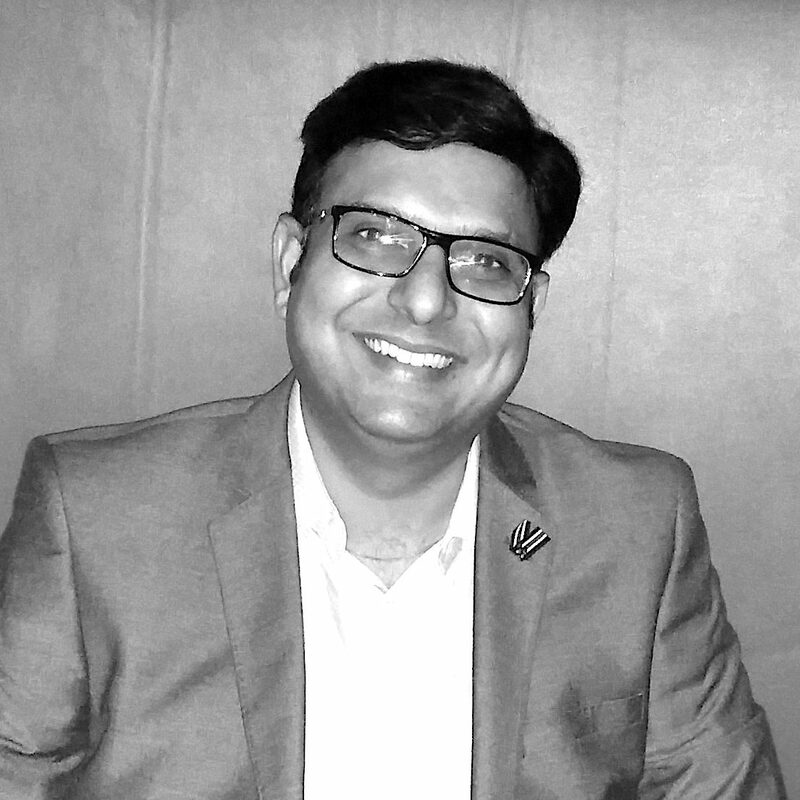 Manish is an advanced analytics professional with experience in building & leading data science & analytics teams for developing competencies in customer analytics, real time recommendation system, bigdata and advanced analytics solutions across various industries such as Internet/E-commerce, Banking, BPO and Defence. Manish holds a PhD from IIT Delhi in the area of Machine Learning with more than 15 research publications in international journals and conferences with 1 US Patent which has more than 180 citations. He is currently working in American Express as Director, Machine Learning and Data Science to carry out business specific machine learning and data science research and to establish machine learning best practice for business.. In his most recent role, Manish served as Senior Vice President, Analytics at InfoEdge, parent company of Naukri, JeevanSathi, 99Acres, Shiksha etc. He built & led data scientist team from scratch to develop scalable personalized real time recommendation systems using huge amounts of structured and unstructured data using cutting edge Machine Learning, Data Science, BigData, Deep Learning & Text Mining, Natural Language Processing Technologies which transformed the Naukri from JobSearch to Job Recommendations website and plays key role in moving market share of Naukri to 74% and increased the customer engagement by 200% with satisfaction by 50%. He has also developed contextual advertising platform, personalized semantic search and various predictive models such as lead scoring & sales propensity models which significantly increased sales conversions and revenue and also being used for optimizing discounts. He has also previously worked with Global Decision Management, Citibank as analytic lead for leveraging nontraditional data sources such as click stream data, voice tag data along with regular financial data for customer acquisition, retention and attrition using BigData and advanced analytics technologies. He has also work as Head (R&D) at Innovation Labs@24/7 Customer where he developed patented technologies for chat categorization and web acquisition engines. He has served country as Scientist at DRDO, a premier defence research organization in India. He received several awards including Scientist of the Year, Technology Award for his contribution to develop state of the analytics solutions for armed forces. He is also a guest speaker at various renowned institutes like IIM Lucknow, ISB Hyderabad, IIT Delhi, Delhi University etc.